To save yourself labor and fatigue when performing cable installations, use the one and only LSDI Wet Noodle. 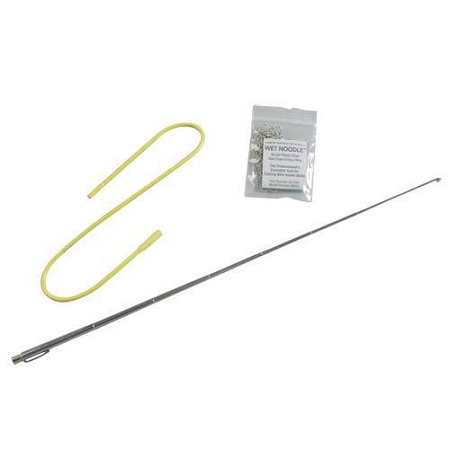 Grab the complete kit that includes a 24" flexible insulated retriever with one 1/4" magnetic, a 3/16" magnetic end, one 10" football chain with Stop, and an 18" telescoping pocket retriever. 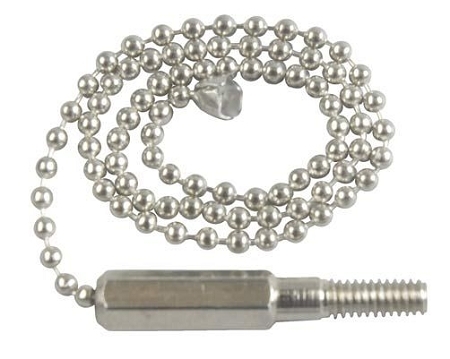 The LSDI flexible retriever and magnet make retrieval of wires or the ball chain a snap; the ball chain and stop-ring are designed to be picked up by the magnet on either side; the telescoping pocket retriever hooks and latches onto the ball-chain; each piece of this kit is part of a larger puzzle to make the job stress-free. 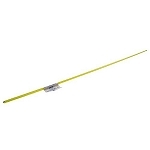 The LSDI Wet Noodle works best in uninsulated walls and is great for jobs where space and vision are limited.